3-Stage Cleaning System and Dual Multi-Surface Brushes pick up everything from small particles to large debris. 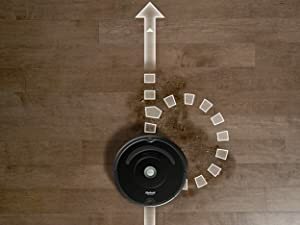 Full suite of intelligent sensors guide the robot under and around furniture to help thoroughly clean your floors. 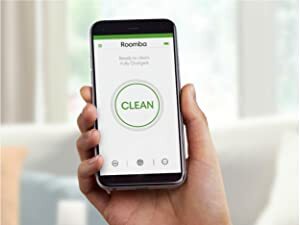 Clean and schedule from anywhere with the iRobot HOME App compatible with Amazon Alexa and the Google Assistant. 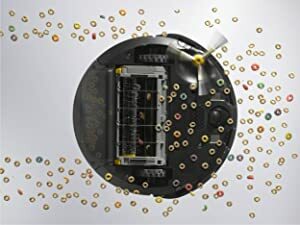 Patented Dirt Detect sensors alert the robot to work harder on concentrated areas of dirt, such as high-traffic zones of your home. Clean & schedule anytime, from anywhere with the iRobot Home App. 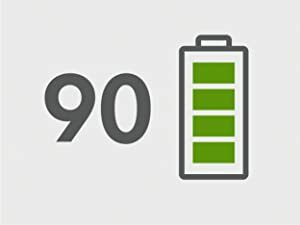 Customize cleaning, view Clean Map reports, and access support from your smartphone.